We discovered that science in Australian society has less social kudos than other industries, such as banking and legal. We discovered that science is no longer about silver-bullet inventions. Scientists at the CSIRO are working on the biggest challenges facing mankind, and this involves an understanding of politics, economics, and sociology, as much as it does science. We discovered that science is not a black and white issue, and that many of the issues and conversations around science [such as climate change] are contestable. We discovered that the CSIRO adopts an applied science approach to its work. We discovered that inside every rational, PhD scientist lived an idealist who wants to make a difference [We stay awake at night to solve the problems you read about in tomorrow’s newspapers]. 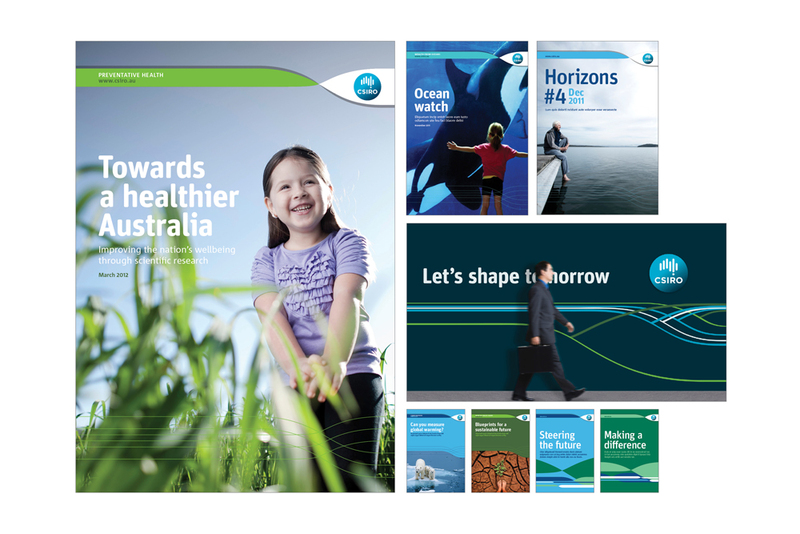 CSIRO’s Brand Essence, and internal way of being and acting every day, is “Positive Impact”. 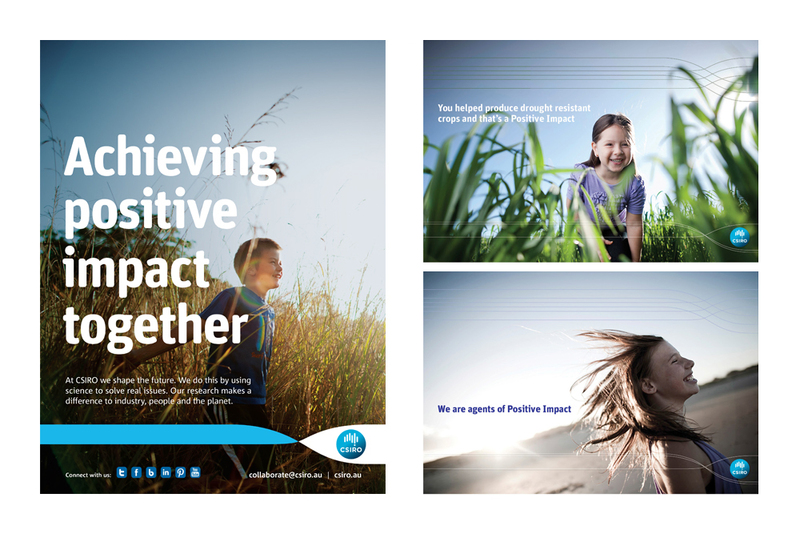 Every person who works at CSIRO is an Agent of “Positive Impact”. 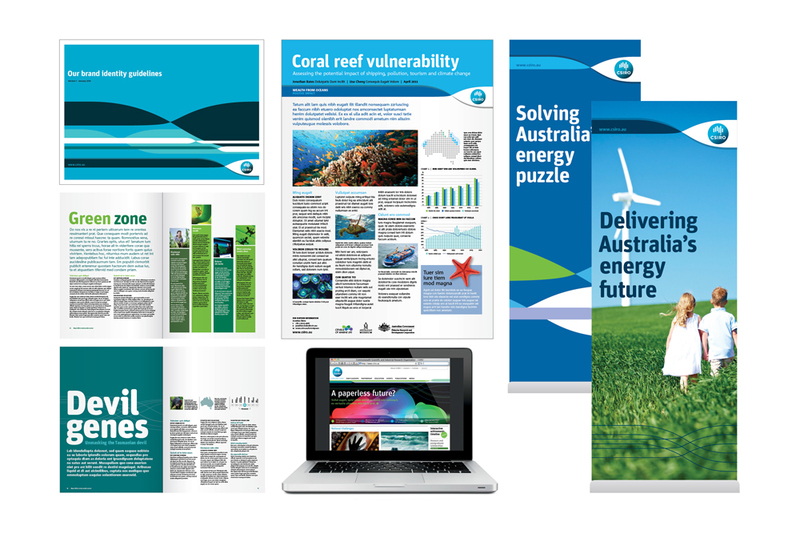 “Positive Impact” speaks to CSIRO’s desire to make a difference, and leave a positive legacy for future generations – in an applied and disciplined [science with purpose] way. CSIRO shifted from being a trusted source of advice to being THE trusted advisor [to the Federal Government] when it came to matters of science.